Stop what you are doing and take a moment to look at your hands. Really take a look at them like you never have before. Explore the lines on the palm, the size of the fingers, the padded areas or mounts. Notice how one hand differs from the other. 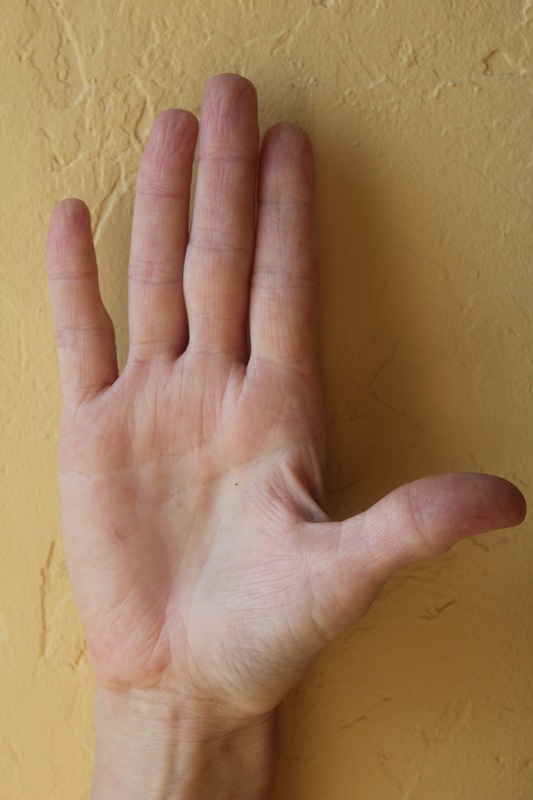 Check and see how long your thumb is and what shape your fingertips are. Now see if there is anything unusual – crosses, stars, or maybe a crooked finger. Gently bend your fingers back and test their flexibility. 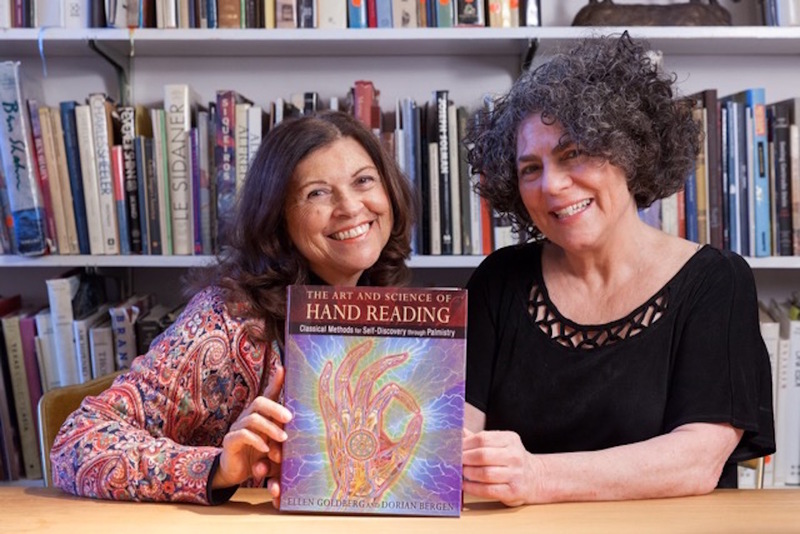 Okay, now you are ready to listen to this fascinating podcast interview with Ellen Goldberg and Dorian Bergen co-creators of The Art and Science of Hand Reading: Classical Methods for Self Discovery Through Palmistry. 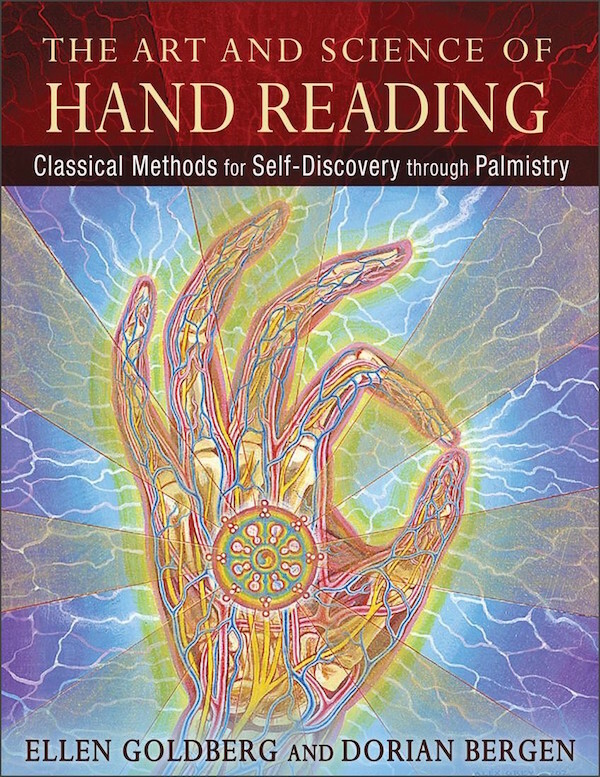 Ellen and Dorian share their passion for palmistry and teach us how the hand is a map of the brain and truly a tool of self-realization, a way to connect more deeply with our chosen incarnation and with our soul’s journey. 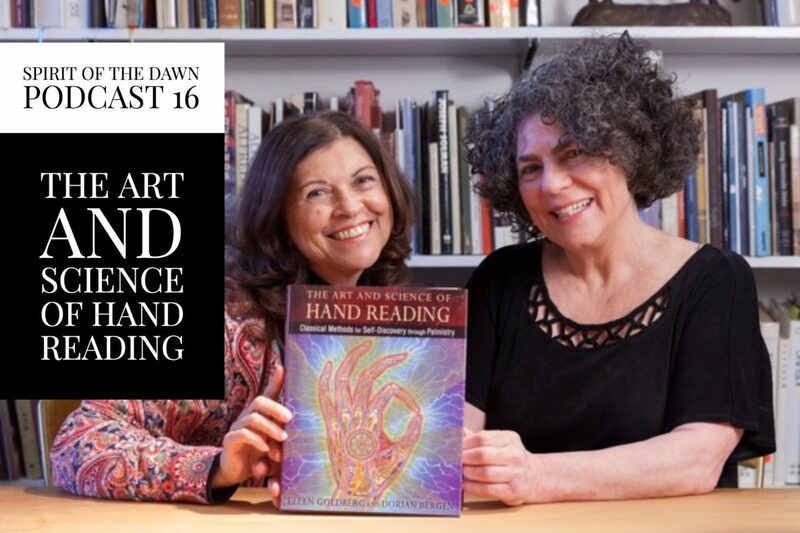 Their book is beautifully detailed with information, drawings, and photographs all designed to teach the reader how to read hands. Ellen is a renown international hand reader with expertise in palmistry, tarot and astrology. She is the founder and director of the School of Oracles (schooloforacles.com) and has been on the faculty of the New York Open Center since 1986. In addition to being a scholar of mystical sciences, Ellen has also maintained a practice as a psychotherapist for over 30 years. Dorian is the co-owner of a beautiful art gallery in New York City, ACA Galleries (acagalleries.com). It was over 25 years ago that Dorians’ path met with Ellen’s and Dorian began to learn the art and science of palmistry. They have been co-creating ever since! Please enjoy this delightful interview with two wise and giving teachers! To illustrate how a hand is read and the value of a hand reading, Ellen and Dorian do a beautiful reading of my hand on the show! Fascinating and empowering information and I thank them dearly! 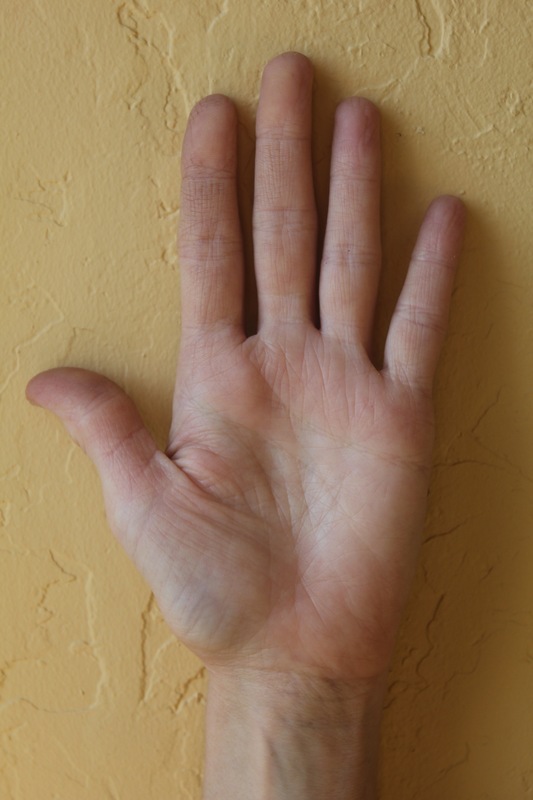 Caroline Ra’s Hands – April 11, 2016 – the day after her 59th birthday. Right hand dominant.